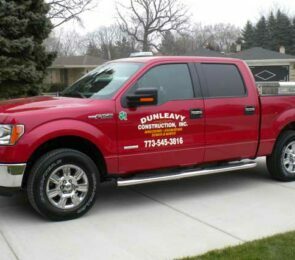 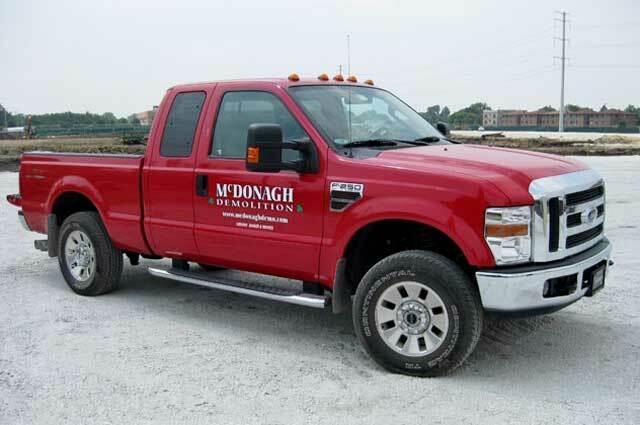 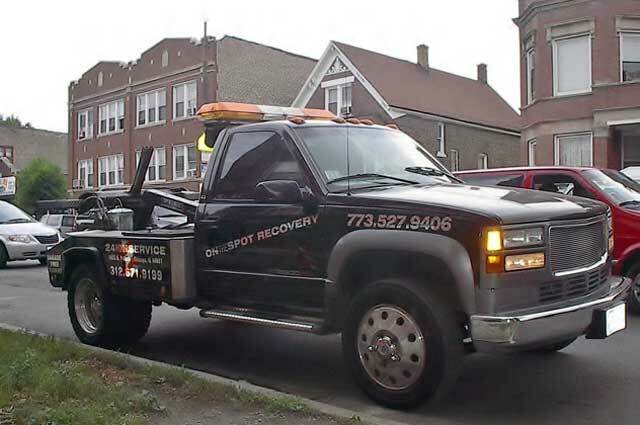 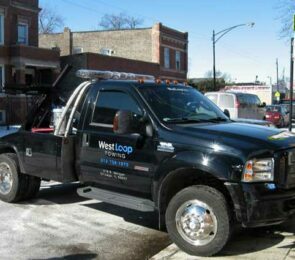 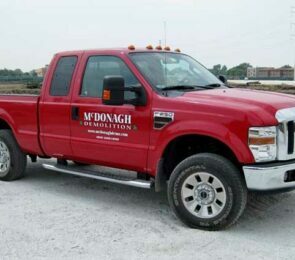 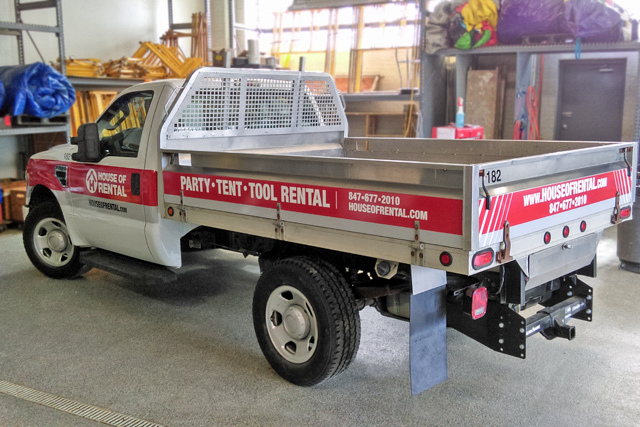 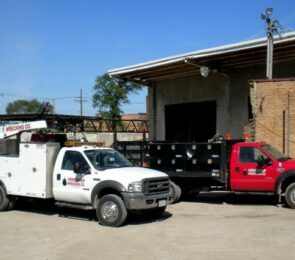 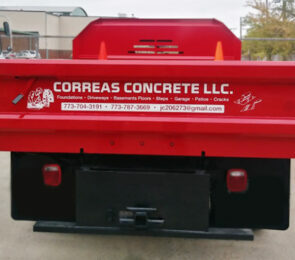 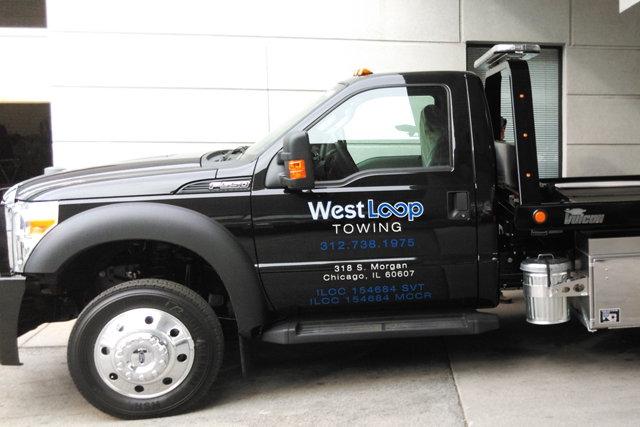 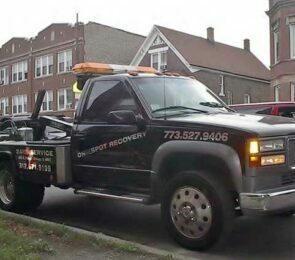 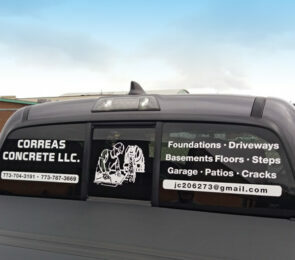 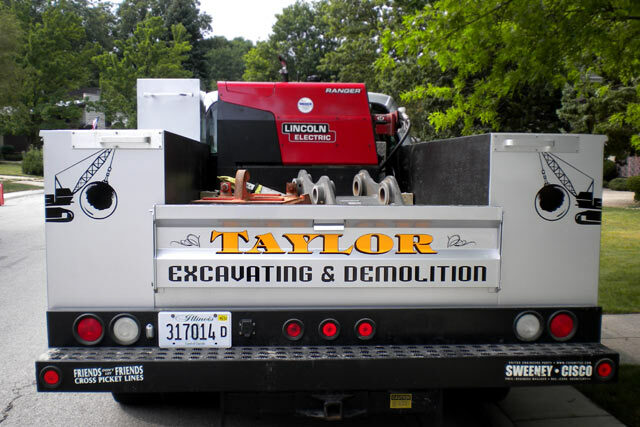 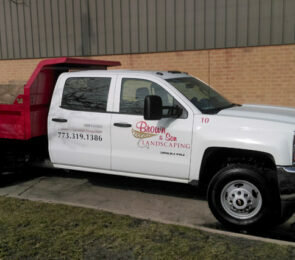 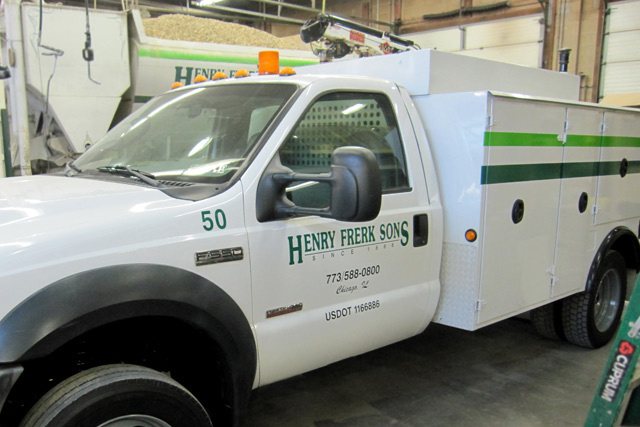 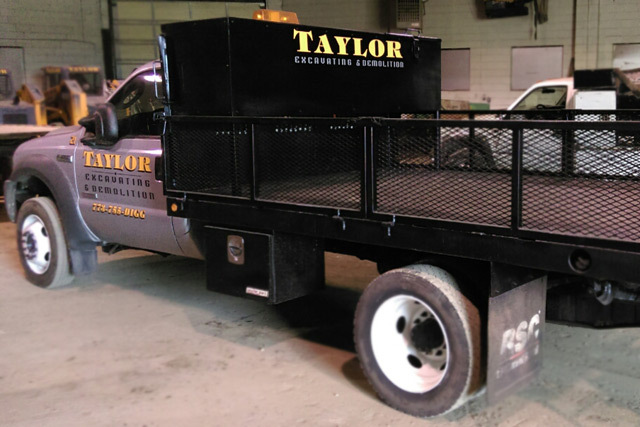 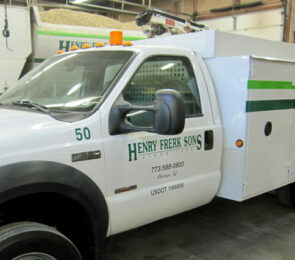 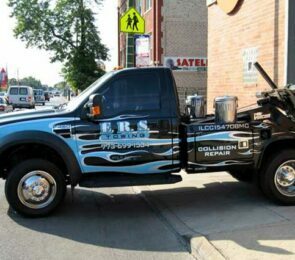 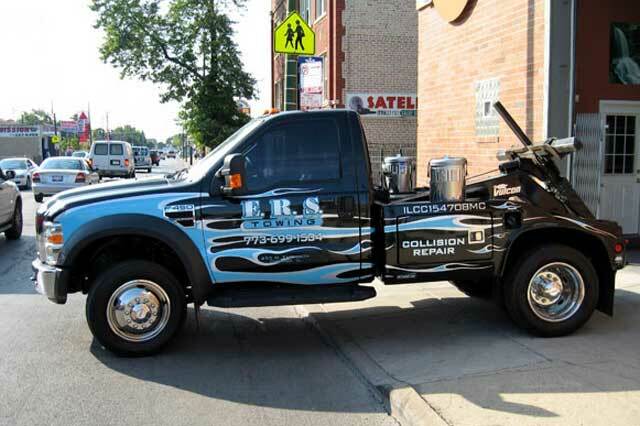 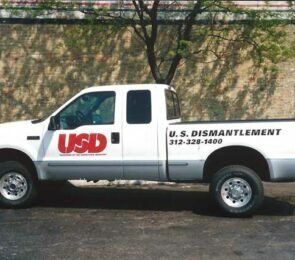 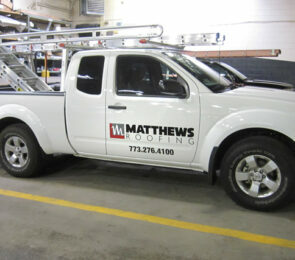 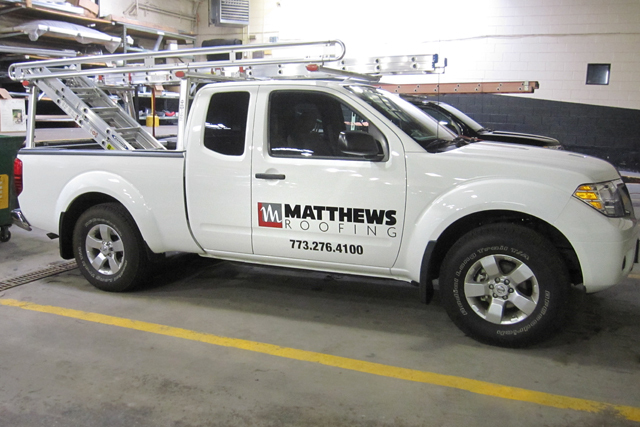 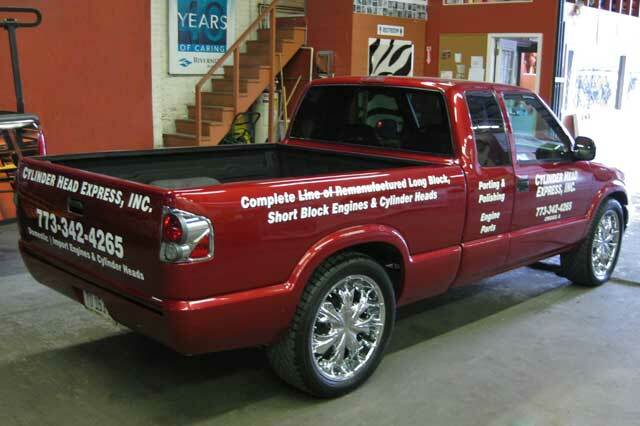 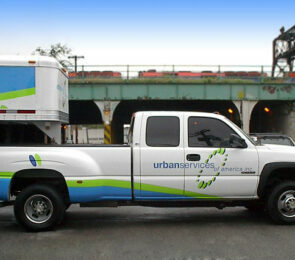 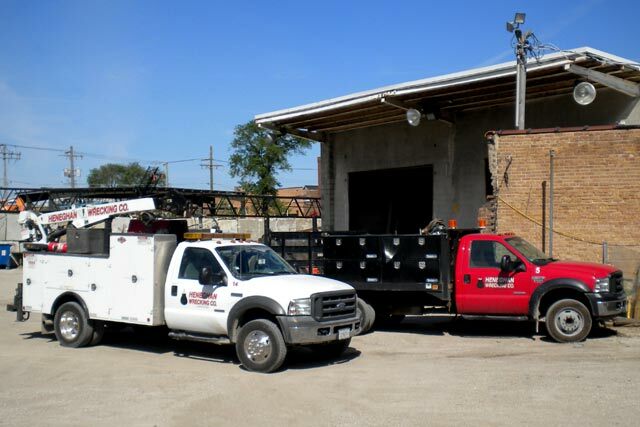 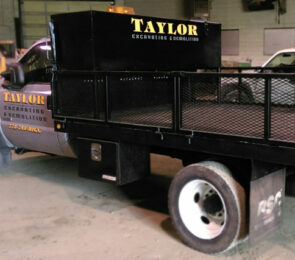 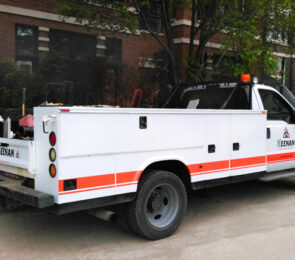 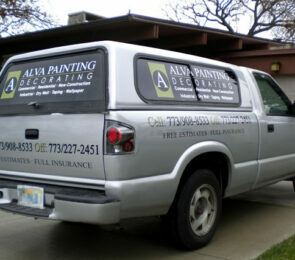 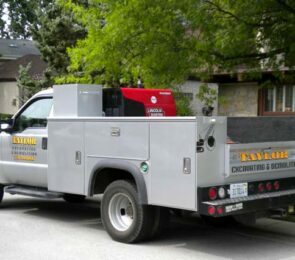 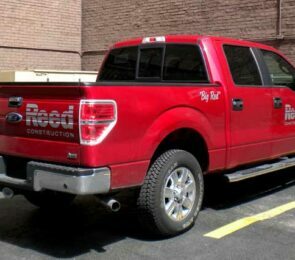 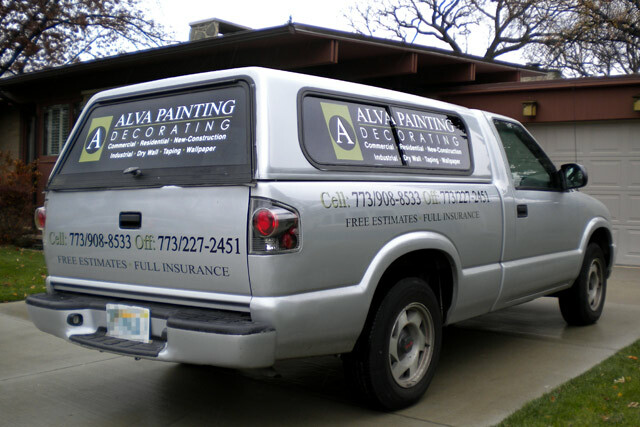 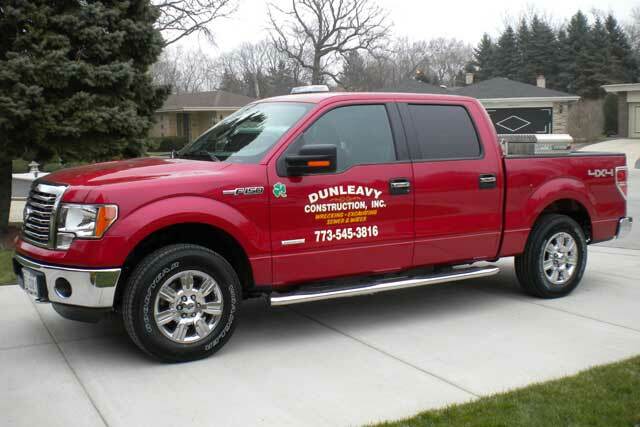 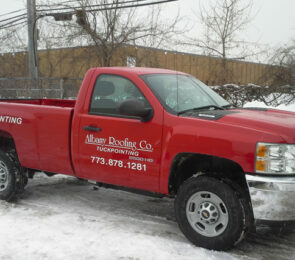 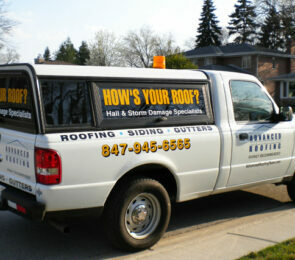 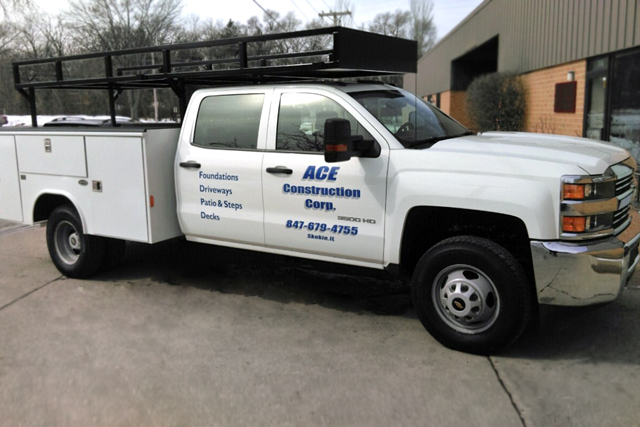 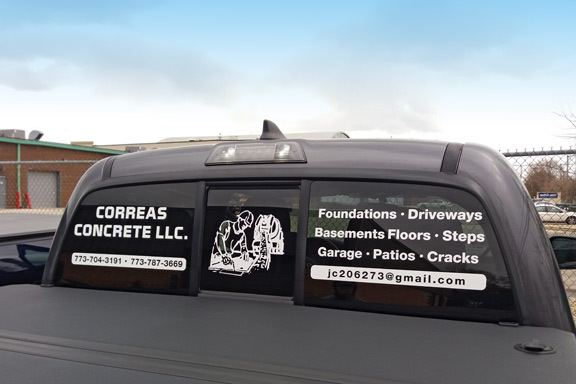 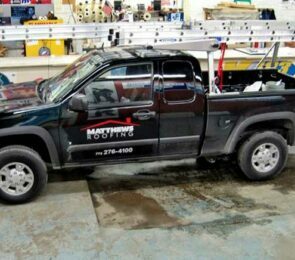 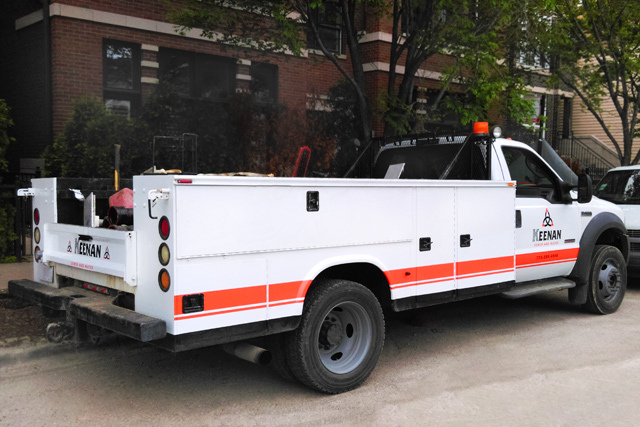 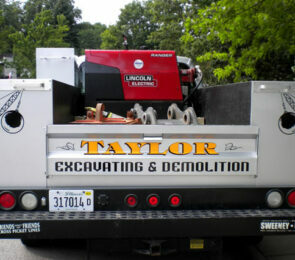 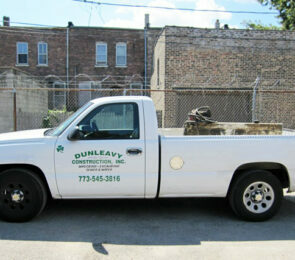 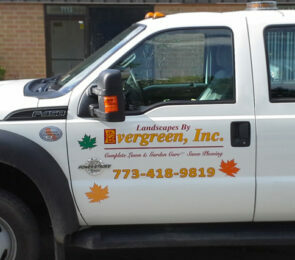 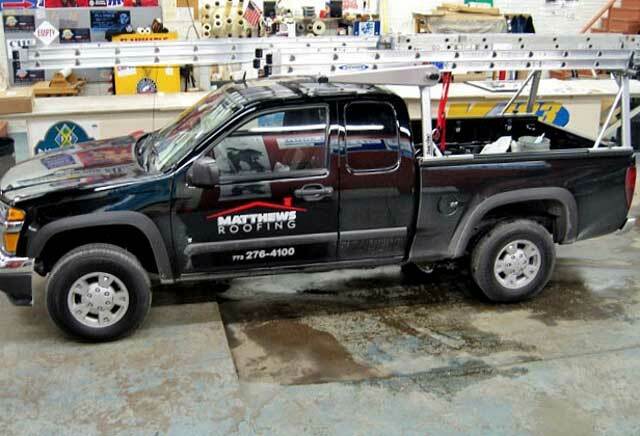 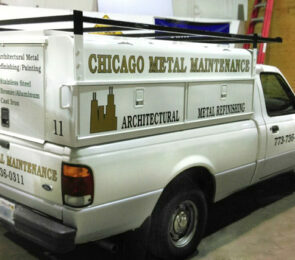 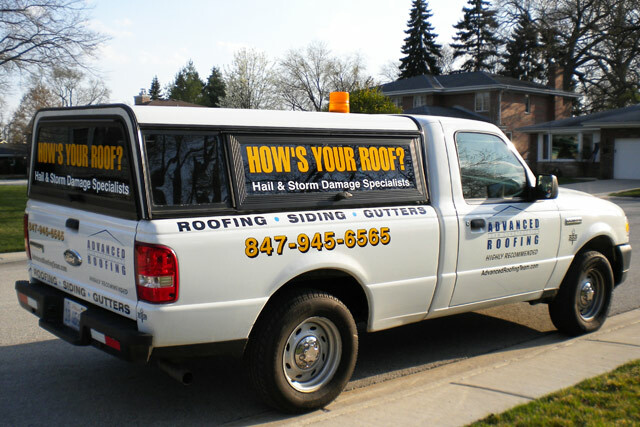 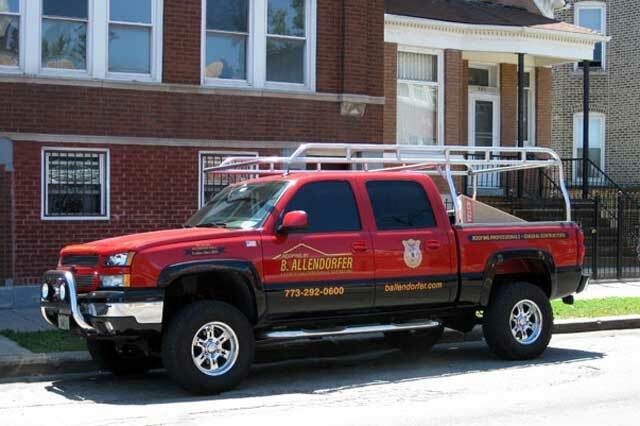 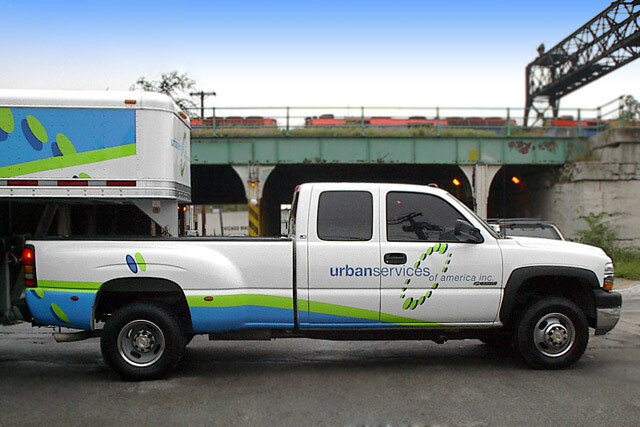 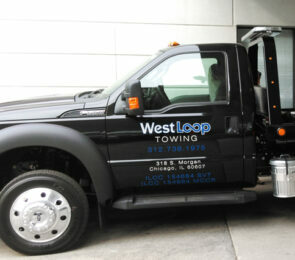 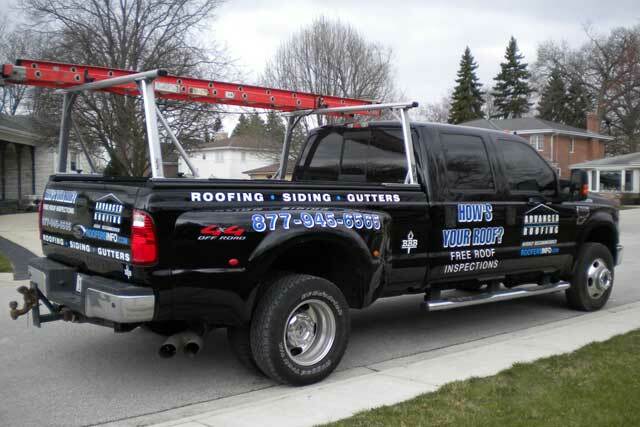 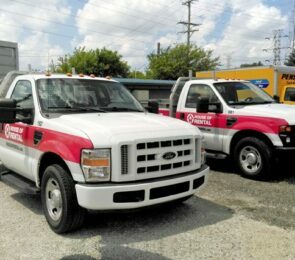 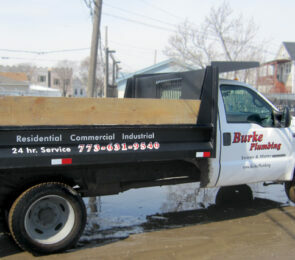 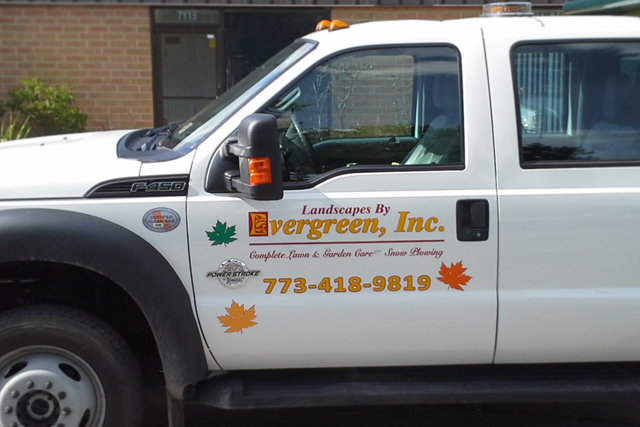 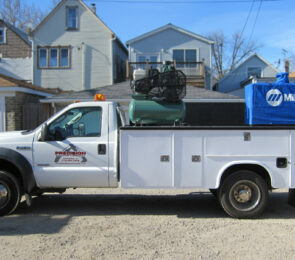 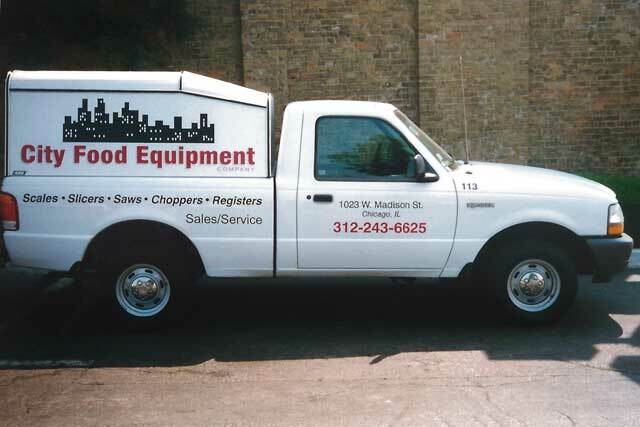 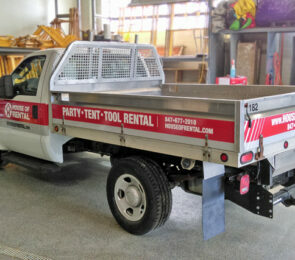 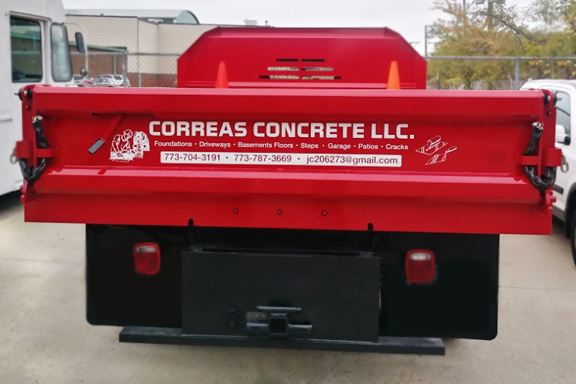 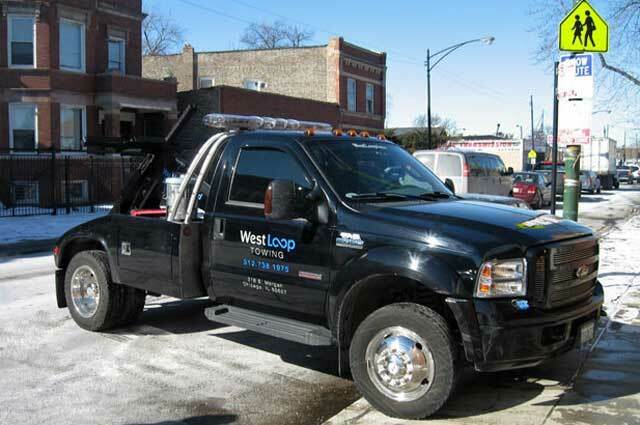 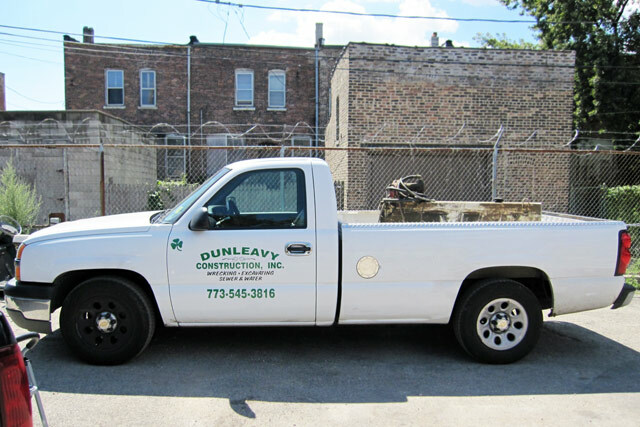 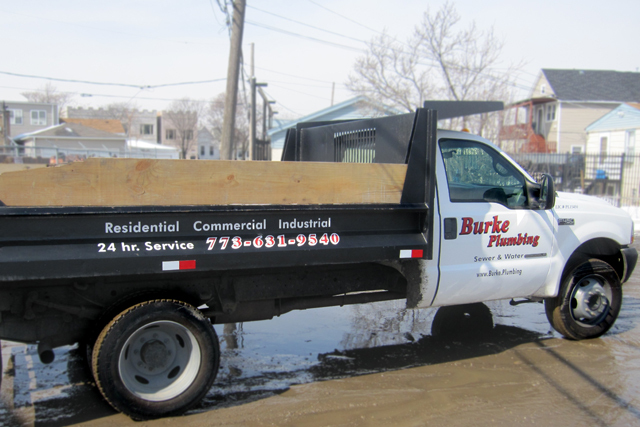 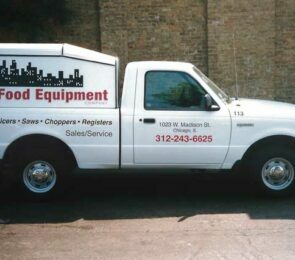 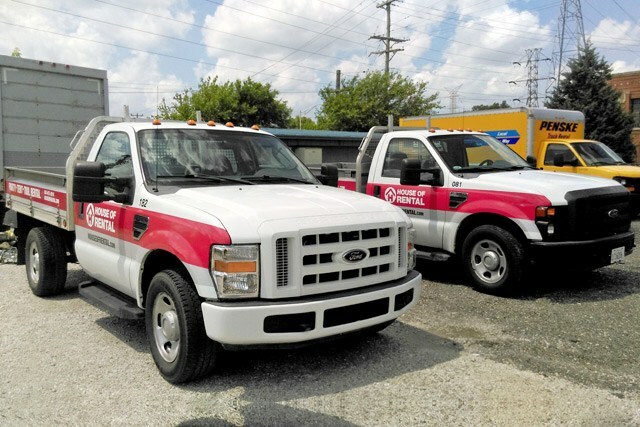 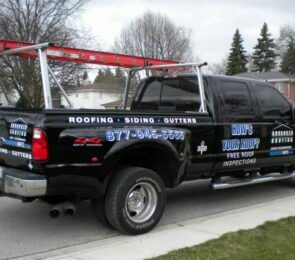 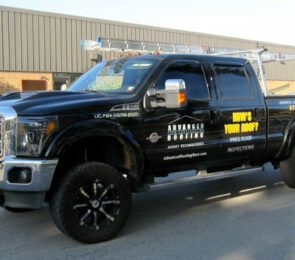 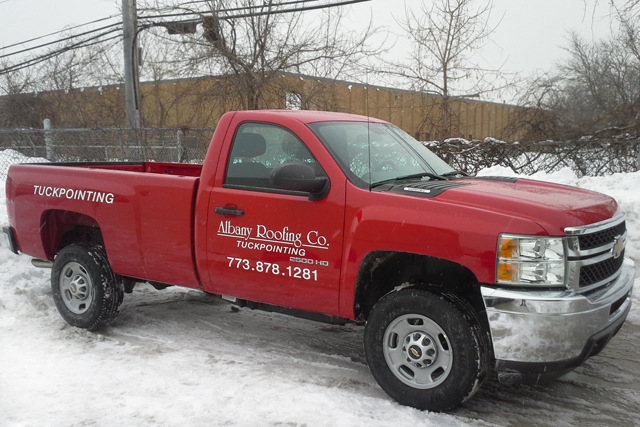 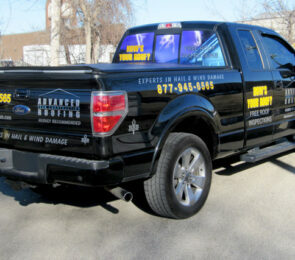 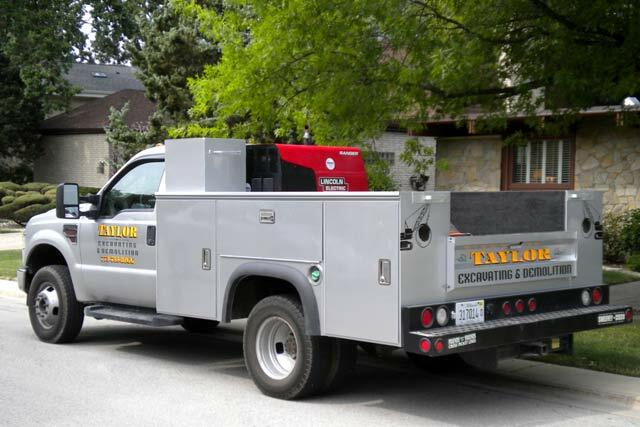 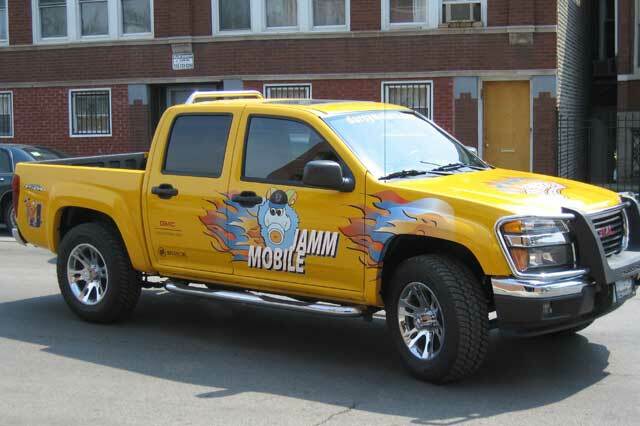 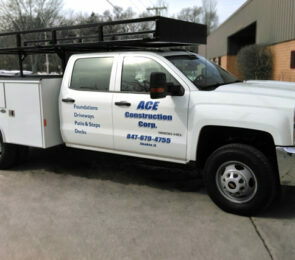 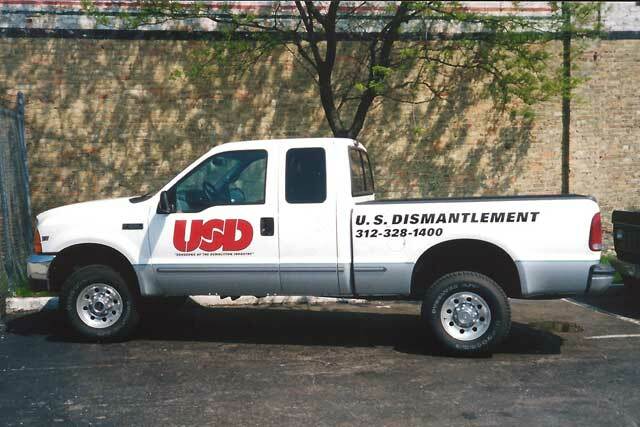 Let us visually enhance your pick-up or tow truck with quality lettering and graphics. 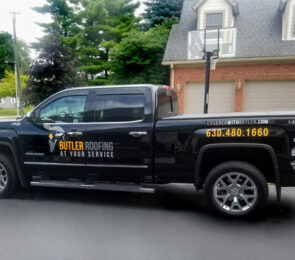 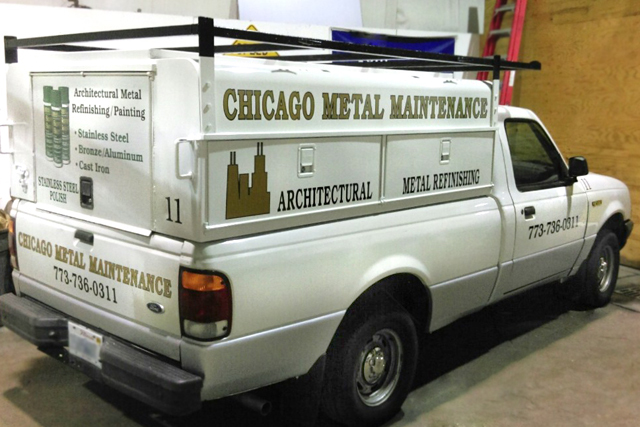 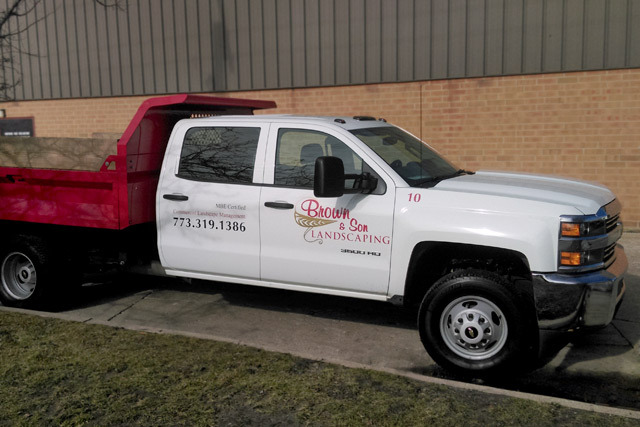 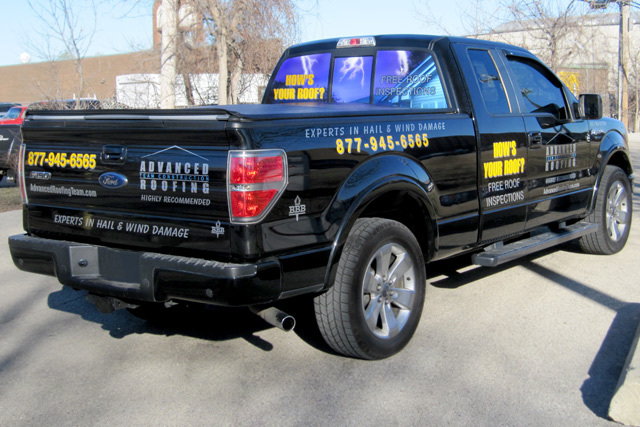 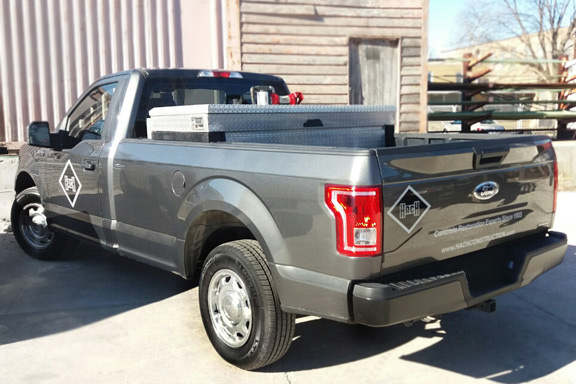 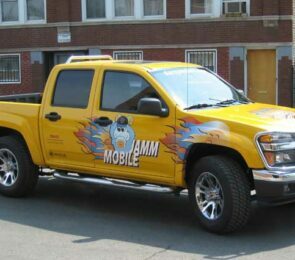 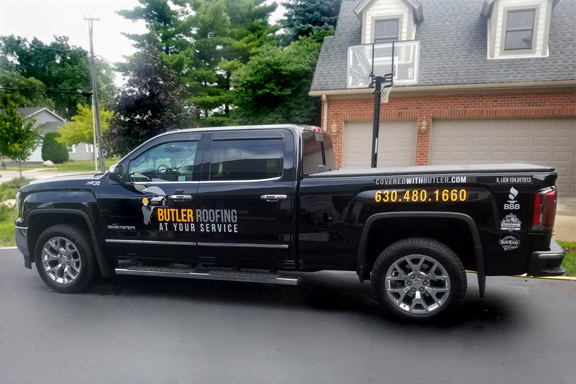 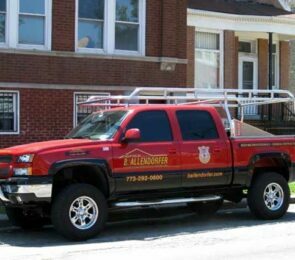 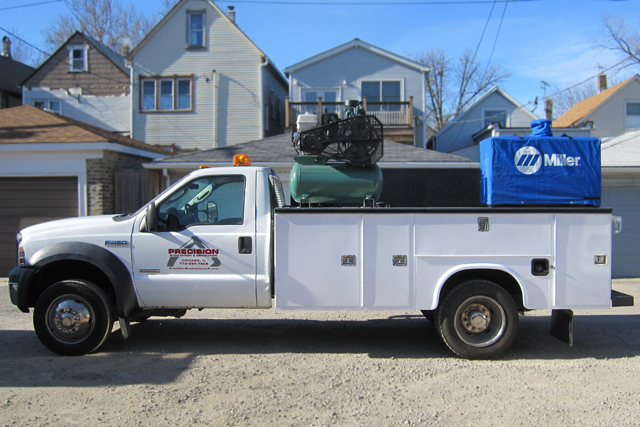 Blue Moon Graphics, Chicago’s truck lettering specialists, will work closely with you to insure the speedy return of your vehicles. 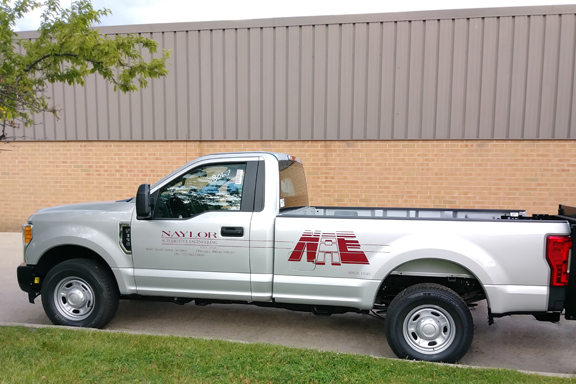 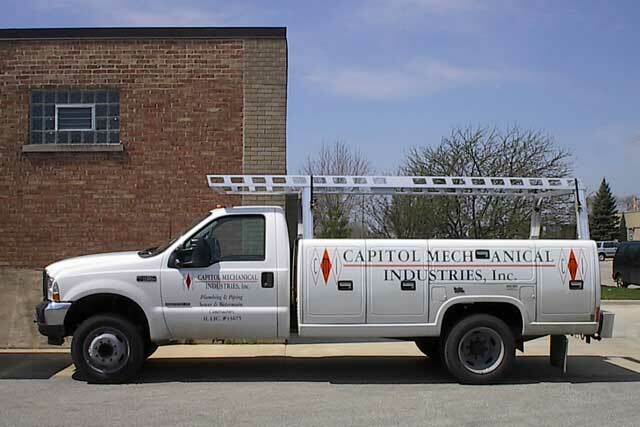 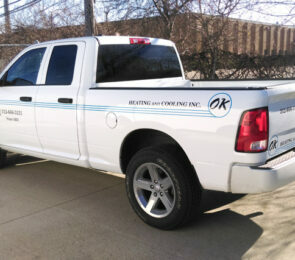 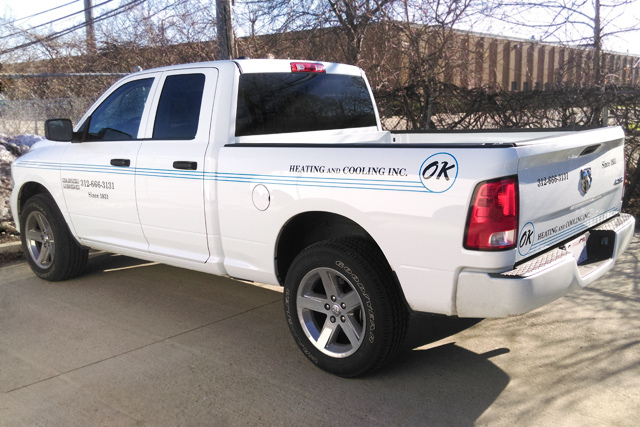 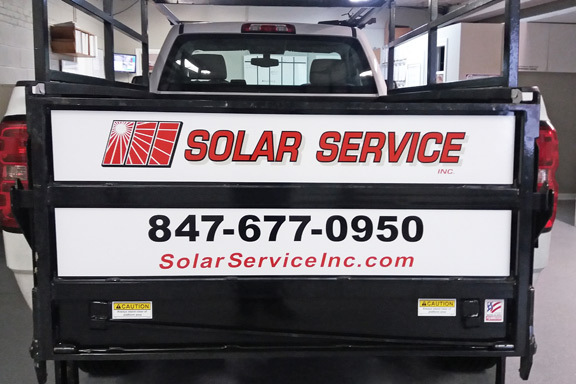 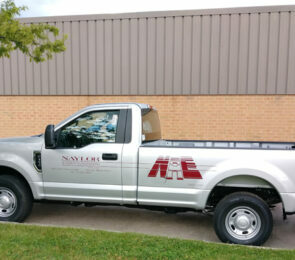 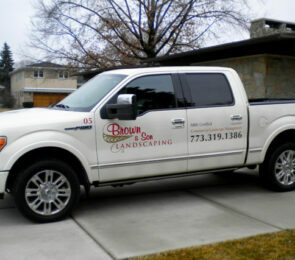 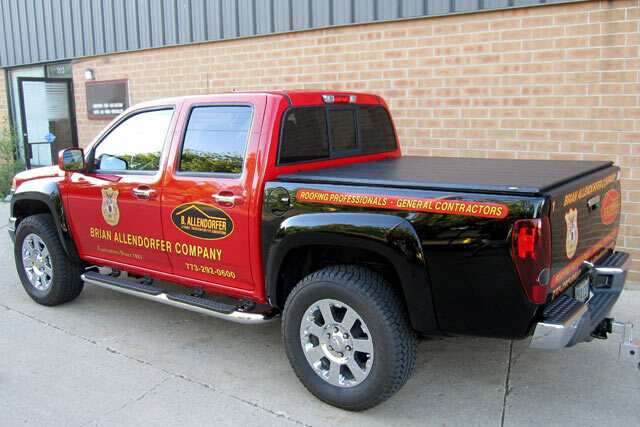 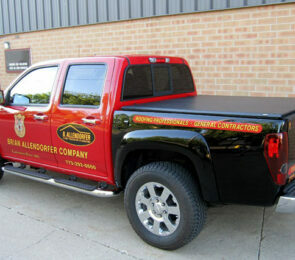 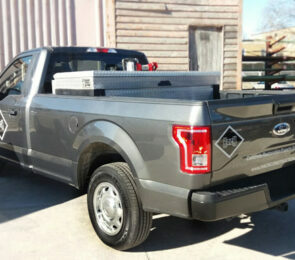 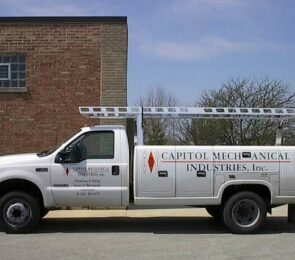 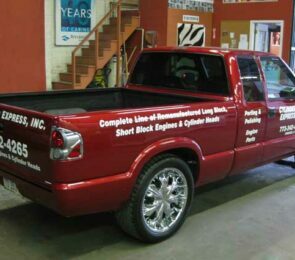 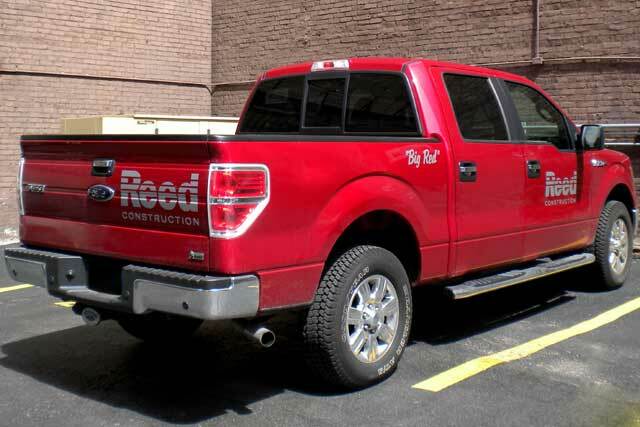 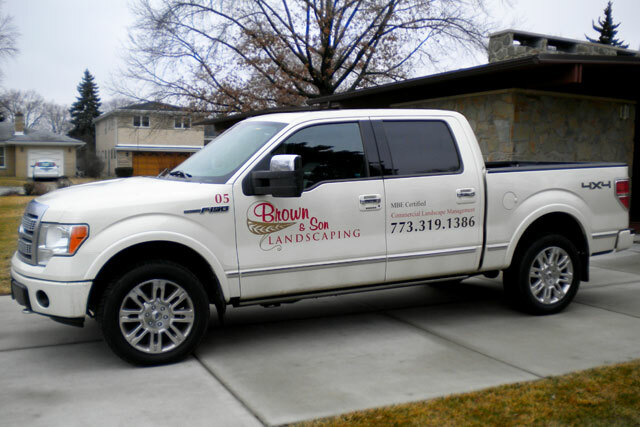 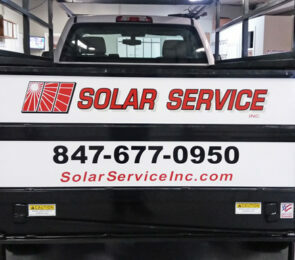 Our professional design staff is ready to handle all of your truck lettering needs.